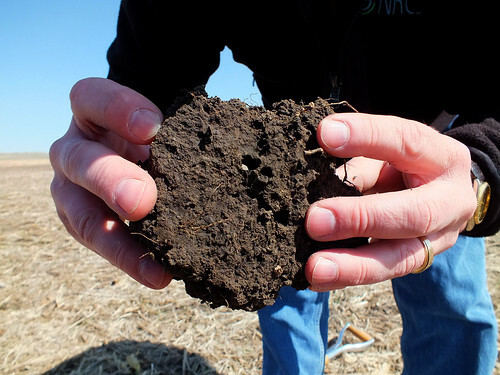 Healthy soil looks dark, crumbly, and porous, and is home to worms and other organisms. Healthy soil smells sweet and earthy. It feels soft, moist, and friable, and allows plant roots to grow unimpeded.